Eligant color for this new construction project in Salem,Michigan. 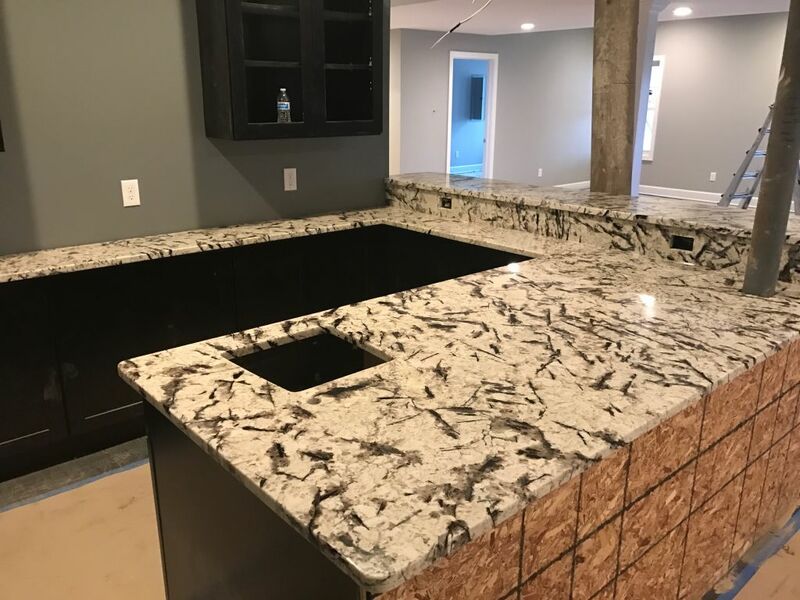 With our imported top quality granite we can make your dream become reality. visit Us for more imported verity of colors.